The perfect crepe and pancake pan! Sorry, no lid available for this item. 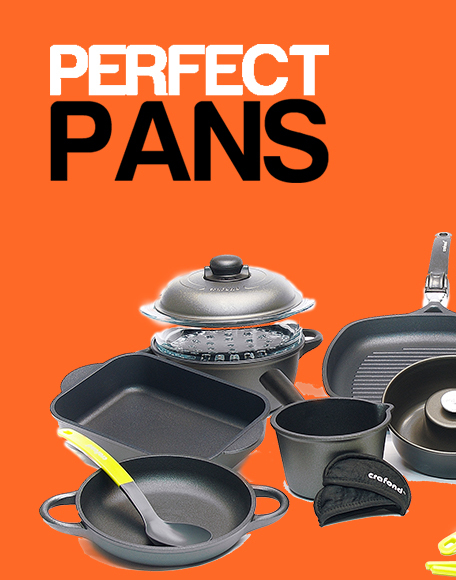 Crafond Pans are high-quality, Non-Stick cast aluminum cookware. All of our Crafond cookware is completely cast so they can be taken off the hob and put into the oven. Most pieces feature a unique detachable handle mechanism that allows for a cool handle to remove the pan from the oven to the table.